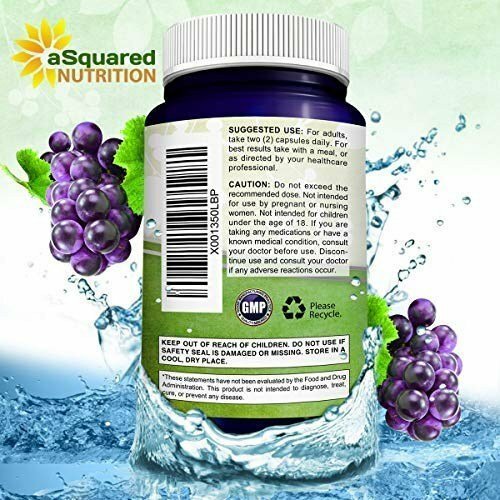 There are many benefits attributed to resveratrol, however, it can be a natural target for those suffering from disc problems like degenerative disc disease. 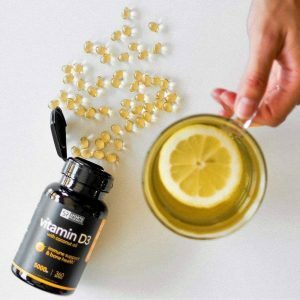 While taken as an antioxidant and to reduce the effects of aging, new studies indicate it has specific effects on the spinal discs. The nucleus pulposus is the inner part of the disc which contains fluid and is the main functional part of the disc. When you have a herniated disc, it is the nucleus that herniates out and causes a pinch nerve and/or inflammation. Inflammation in the nucleus results in cell death and reduces the height of the disc typically seen with degeneration or arthritis. Degenerative Disc Disease is a leading cause for neck and arm pain, as well as low back and leg pain. Injury from mechanical overload and inflammation combine to destroy the cells of the disc, thus pain and degeneration ensue forming a major reason for spinal surgery. 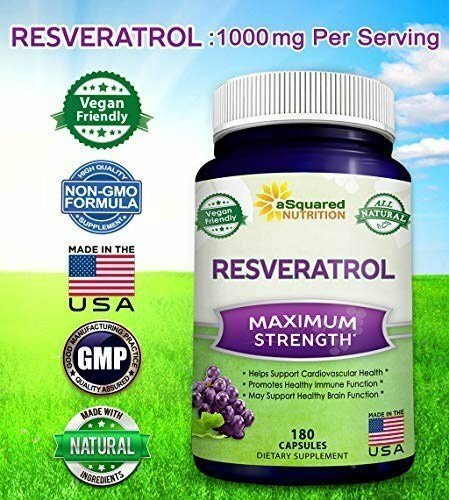 A 2018 study in Bioscience Reports indicates a particular affinity for resveratrol to prevent cell death in the disc nucleus. The inflammation can be from mechanical overloading, a common cause of disc degeneration. By studying mechanically overloaded discs, the authors were able to demonstrate alleviation by resveratrol. The authors concluded, “The present study provides that resveratrol may be a potential drug for retarding mechanical overloading-induced NP [Nucleus Pulposus ] cell senescence [death]. 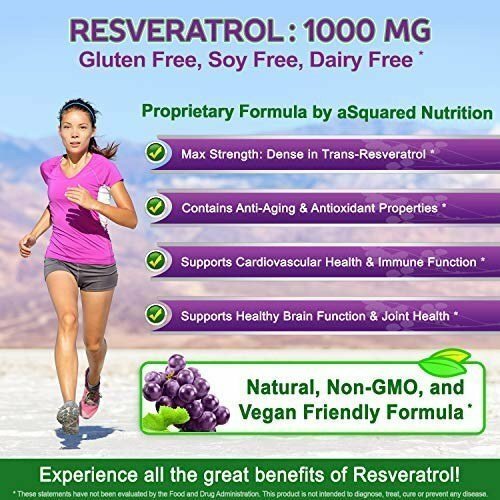 Resveratrol is a naturally found in plants including grapes and peanuts. 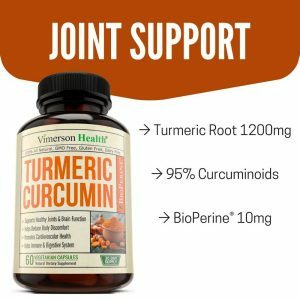 It is noted to have protective effects in different cells, resulting in reports of joint cartilage protection, anti-aging, and anti-inflammatory effects. A 2017 study in the journal PLoS One found resveratrol alleviates another inflammatory cytokine called TNF-β, which is involved in cartilage destruction. The outer part of the disc and end of joints are composed of cartilage. If the outer part of the disc (annulus) is weakened, the soft inner part nucleus can rupture through. The effects of these inflammatory cytokines are frequently seen in rheumatoid arthritis, where there is often disabling destruction of joint cartilage. 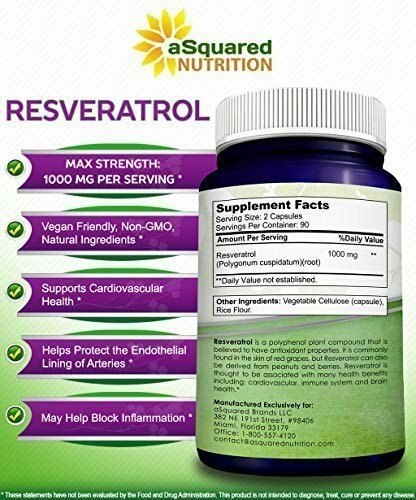 The authors of the above study indicate, resveratrol may be a targeted therapy focused on inflammation associated with arthritis. 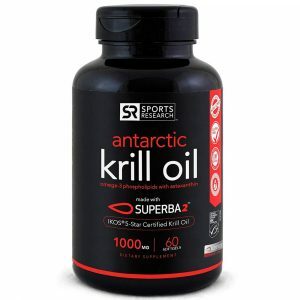 It is nice when there are multiple benefits to taking one particular supplement. Resveratrol is a particularly nice one for this. 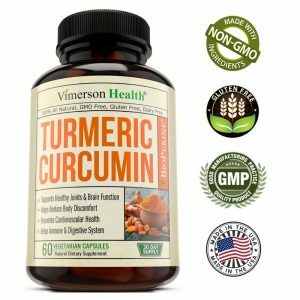 In addition to its joint protecting effects, a 2018 article in the journal Neurochemical Research found it boosts cognitive function and provides a promising therapeutic strategy for reducing cognitive decline, repairing brain function, and supporting healthy aging. 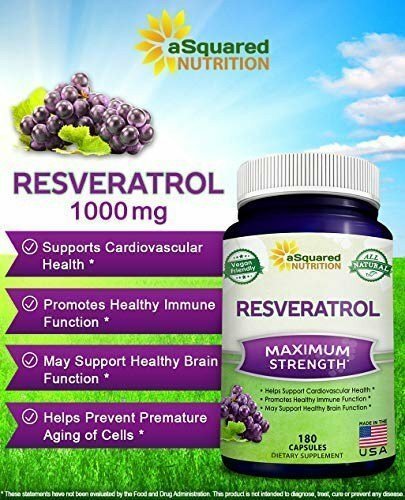 A 2010 study in the Journal of Nutritional Biochemistry provides evidence why women in particular enjoy the effects of resveratrol. 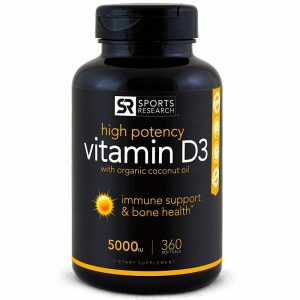 It helps with menopause symptoms as well as hormone replacement therapy, without the disturbing risks. The authors noted it has high anti-tumor activity. 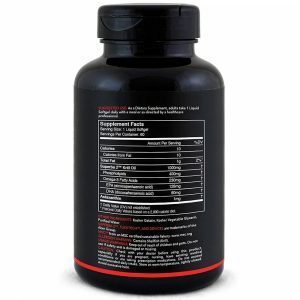 So, this is a great supplement to include in your efforts at joint protection and repair. 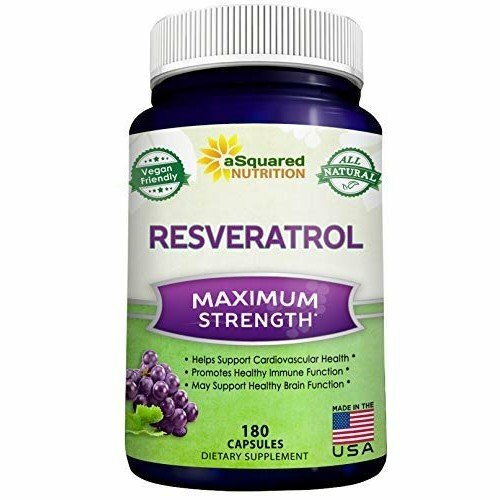 I like this brand because it uses pure resveratrol without being in a complicated or mixed formula. You get what you need, not someone’s version of how it should be used or combined. There are no unwanted binders, fillers, binders, preservatives, or GMOs. 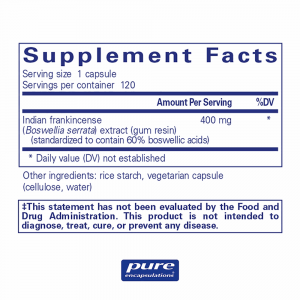 It uses an FDA registered and GMP compliant manufacturing facilities in the U.S. 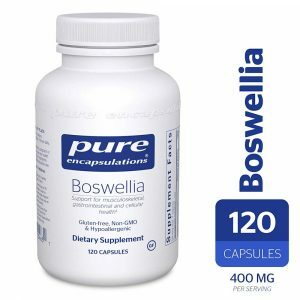 It comes in easy to swallow 500 mg capsules. 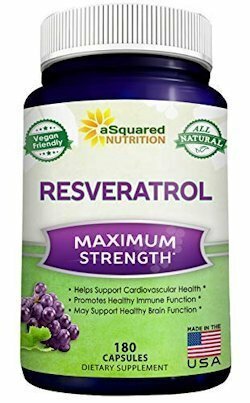 It should not be confused with other forms that use reveratrol, resveratral, reversetrol, reservatrol, or other confusing spellings.